ARE YOU READY? ARE YOU ACTIVE? HAVE YOU BEEN LISTENING? IT’S COMING! Yes, we’re talking about Still Waters Camp registration! It’s just around the corner, so it’s time to make ready and get on board. You might ask, "What does it mean to be active in YF?" Being active in YF means you have actually logged in to your YF account and are participating on a regular basis by actively listening to AS MANY tapes as you can, and taking those quizzes! We’re looking for the coming of the Lord this year more than ever before, and we know that the Message of the hour will perfect God’s Bride and bring on that Rapturing Faith. 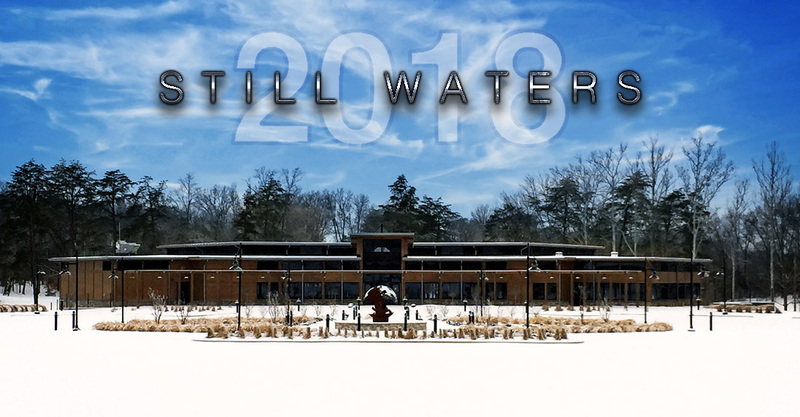 Until that time comes, we’re also looking forward to another red-letter year at Still Waters camp. We know a change is fixing to come, as Brother Branham said, and it might just take place at Still Waters! It might be before camp even gets here, or after. Either way, we want to do all that we can to stay ready and work til Jesus comes. We will announce more details for the 2018 Still Waters Camp registration very soon, so keep watching branham.org and your Lifeline app for updates. Until then, stay in the Word, and don’t forget to turn in your tape quizzes!